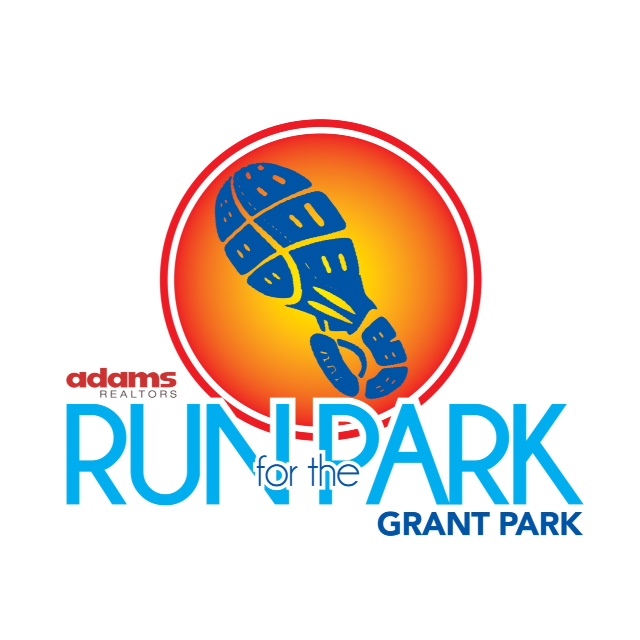 A Dream Grant Park Location! Fully renovated 3 bedroom, 2 1/2 bath, Master with En-Suite Bath and Walk-In Closet, and two additional spacious bedrooms. Home is in a perfectly walkable location to all of the Memorial Corridor development, Grant Park Farmers Market and schools. Original hardwood floors, trim and windows, 14′ Ceilings and Stained Glass. A formal living room, wide central hallway and mudroom make this bungalow wonderfully functional. The kitchen opens to a very spacious dining room and has Corian Counters and a Walk-in Pantry. A fully fenced yard and private level backyard.